Payten Wight: "The course is in great shape, so I think everyone is going to love it." 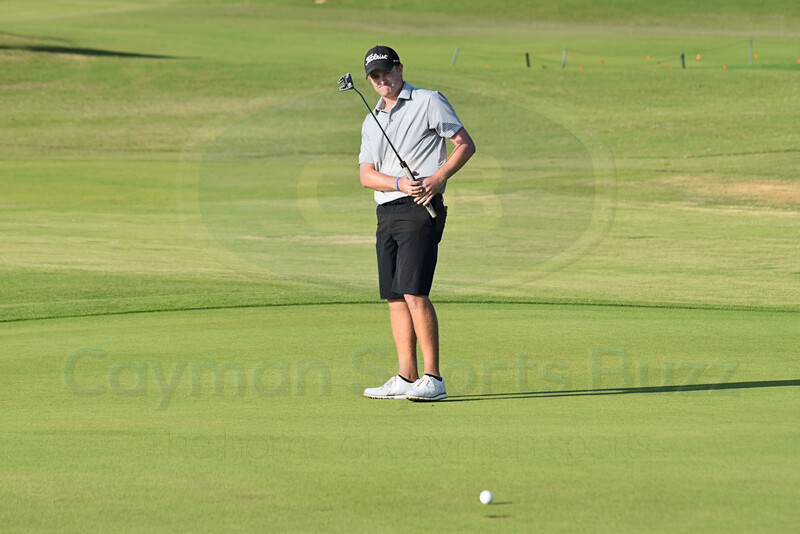 The Cayman Islands hosts top players from around the region this week for the 2018 Caribbean Amateur Golf Championships. More than 70 golfers from eight countries are participating at the tournament at North Sound Golf Club that tees off on Tuesday, 31 July. Men’s teams will battle for the Hoerman Cup, with the George Teal Cup up for grabs in the ladies’ competition. Representing the Cayman Islands on the ladies’ team will be Nitti Howe, Isabel Mendes, Emily Ribbins, and junior player Holly Mclean. The men’s team features veterans Micheal Wight and Brian Ross, with Payten Wight and teenagers Andrew Jarvis, Aaron Jarvis and Justin Hastings rounding out the team. For Payten Wight, 24, the tournament has come full circle for him. 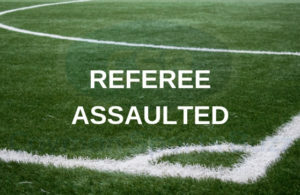 He recalls being a volunteer chasing balls the last time the Cayman Islands hosted the tournament in 2008. 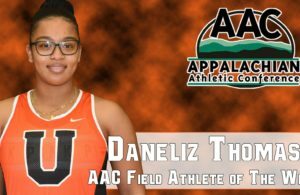 “I was able to watch people play and I thought it was an awesome event and said I would love to play. 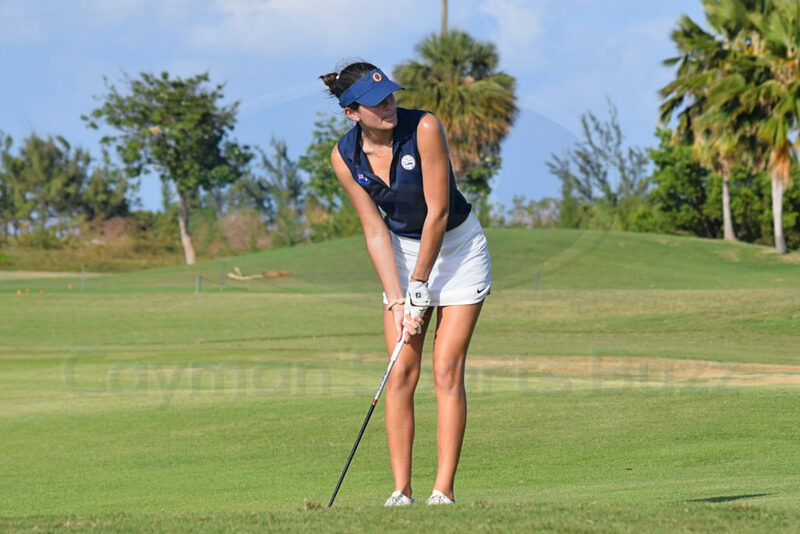 Here we are 10 years later, and I get the chance to play on my home course,” said Wight, who has represented the Cayman Islands at many overseas events. When the championships were played here a decade ago, Jarvis hadn’t even picked up a golf club as yet. In fact, he was still in primary school and not even thinking about the sport. 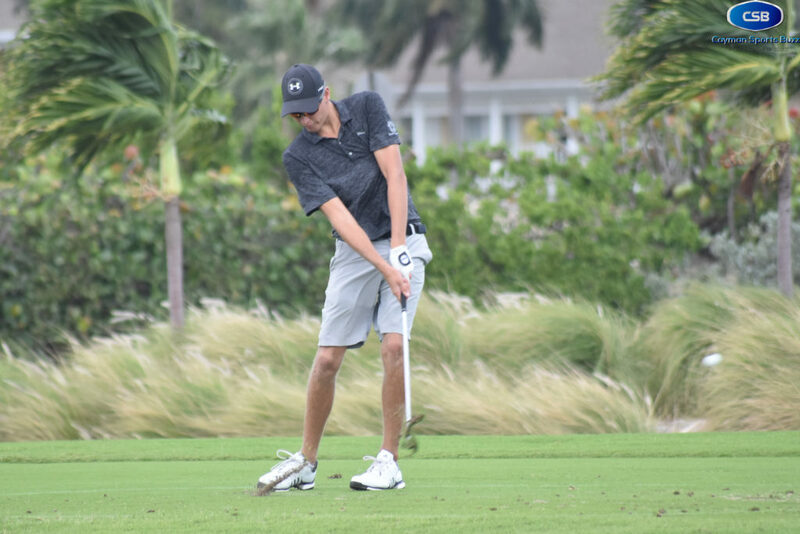 He, too, has gone on to win national junior championships and represent the Cayman Islands at several tournaments overseas, including the Caribbean Amateur Golf Championships. The 19-year-old is happy to have the chance to compete in familiar surroundings. 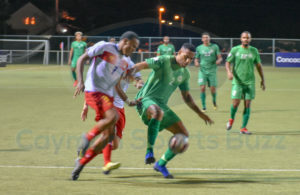 “You can create your own time table and in a comfortable environment,” he said in an interview with CaymanSportsBuzz.com. We spoke with him shortly after a round that saw national team players competing and winning against the pros from the local club. “It helps a lot. Knowing that we can go out and beat the professionals here, it gives us a confidence boost and also knowing that we can go out under tournament conditions and have a good round does well for our confidence,” Jarvis said. Wight was eager to tee off against the region’s best at home. “I can’t wait. The local knowledge helps. The course is in great shape, so I think everyone is going to love it,” he said. The men’s team finished 3rd in the Hoerman Cup last year in the Dominican Republic. 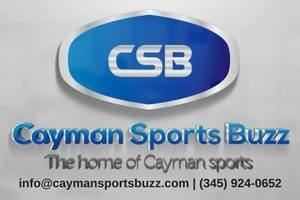 An opening ceremony will be held Monday evening at Camana Bay, with the team competition teeing off on Tuesday at 7:30 a.m.
CaymanSportsBuzz.com will have daily updates from the championships.